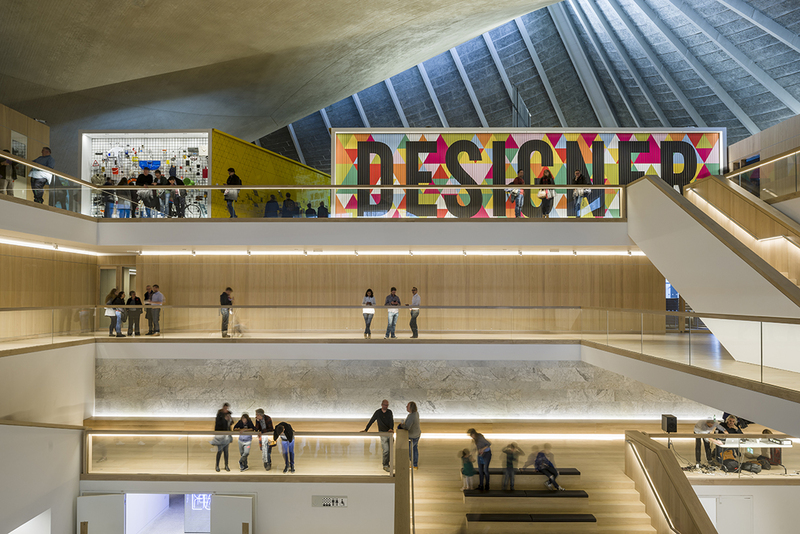 Join us for this exclusive tour of the Design Museum with John Pawson CBE. The Design Museum opened its new home in 2016 in the former Commonwealth Institute building in Kensington. John Pawson CBE and former AA student, was appointed for the interior architecture of the £83 million restoration of the 1960s Grade II* listed building. Pawson was responsible for the building’s newly configured interiors, which aim to preserve and enhance the original structure’s inherent architectural qualities, while also accommodating the full programme of a contemporary museum. Within the scheme, the galleries, restaurant, education spaces, members’ room, library and offices are arranged around a minimal oak and marble lined atrium. Pawson also designed the standalone museum shop. Unfortunately this event has been cancelled. Please contact events@aaschool.ac.uk with any queries.